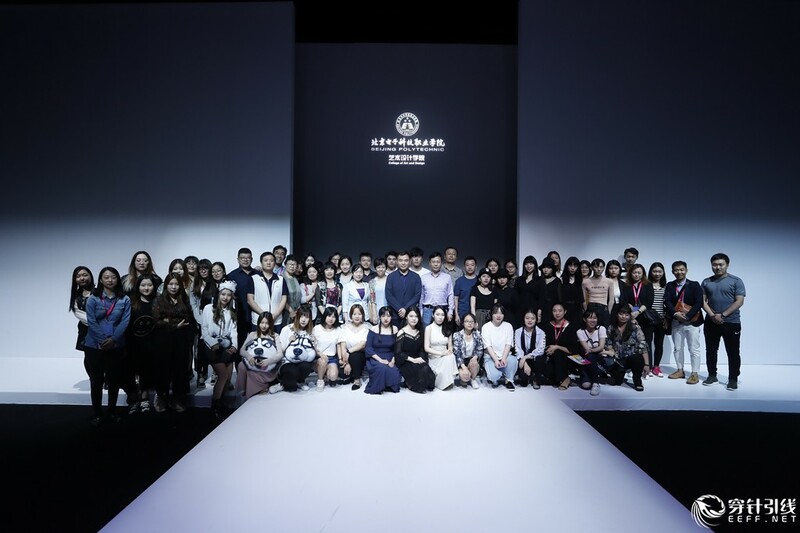 College of Art and Design Graduate Show of Beijing Polytechnic was held in 79 Tank of Beijing 751D•PARK on May 15, 2018. 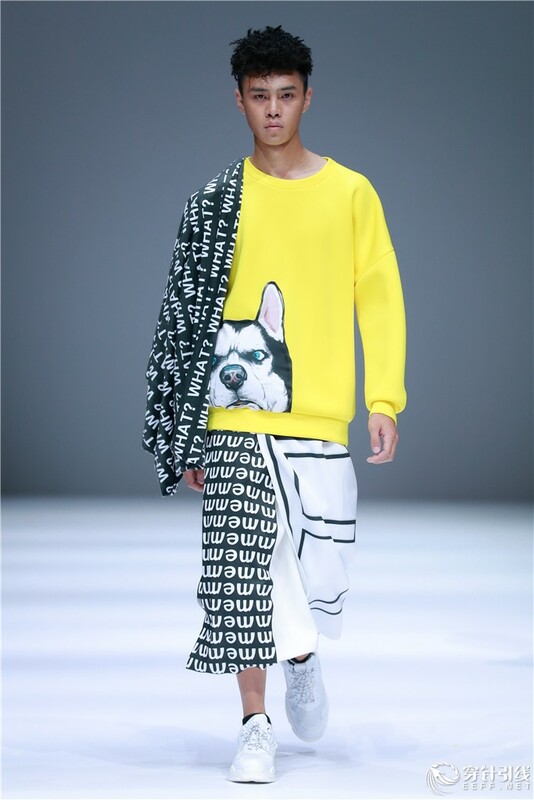 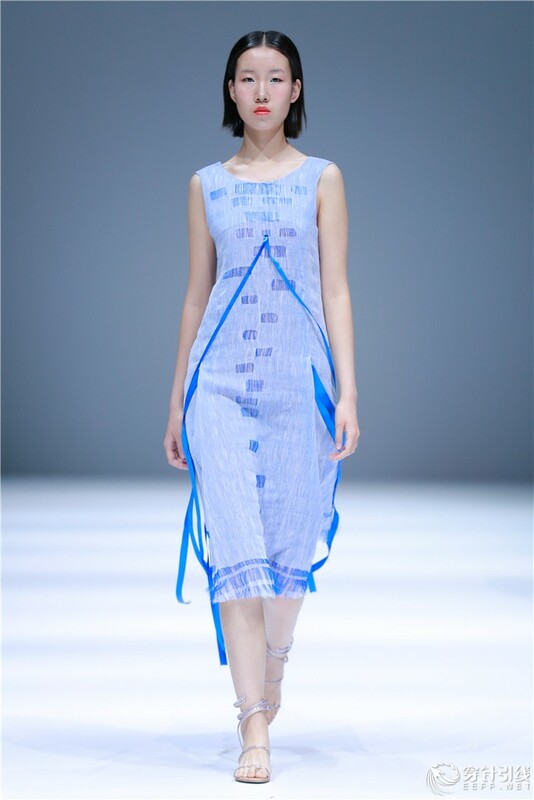 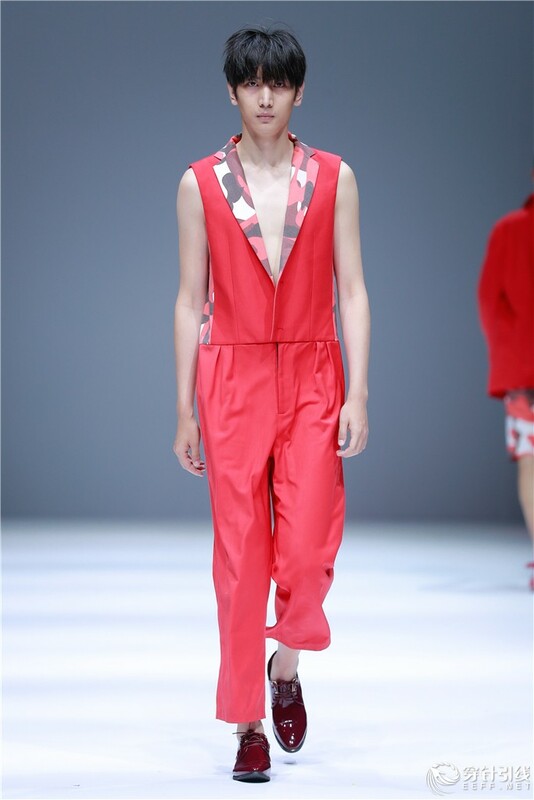 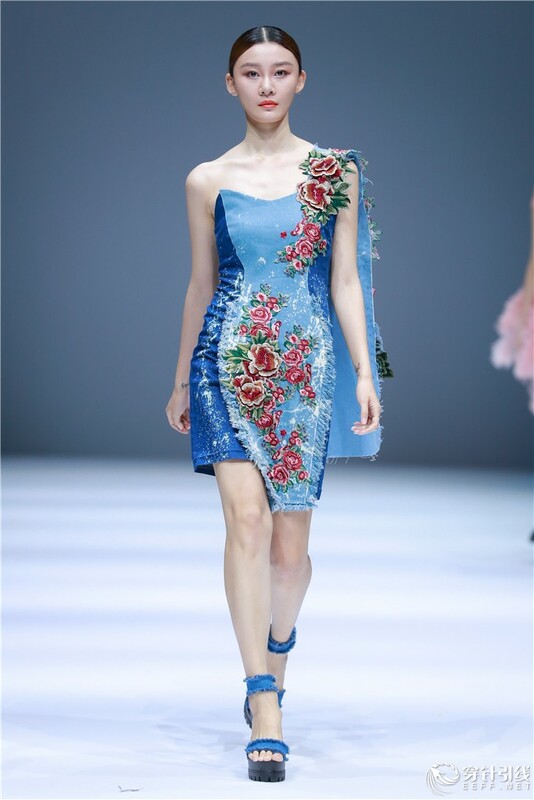 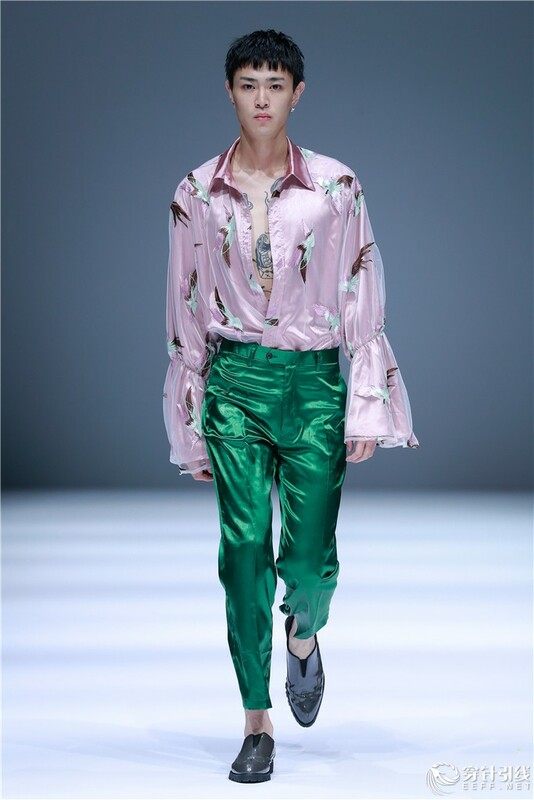 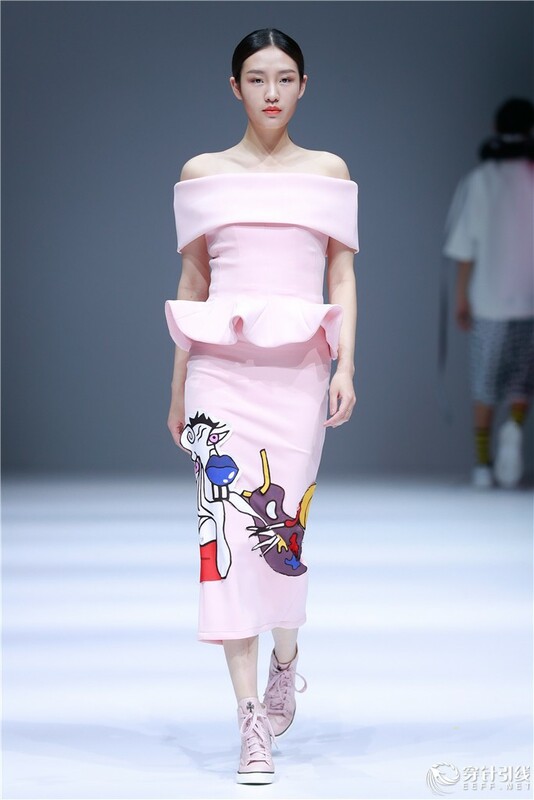 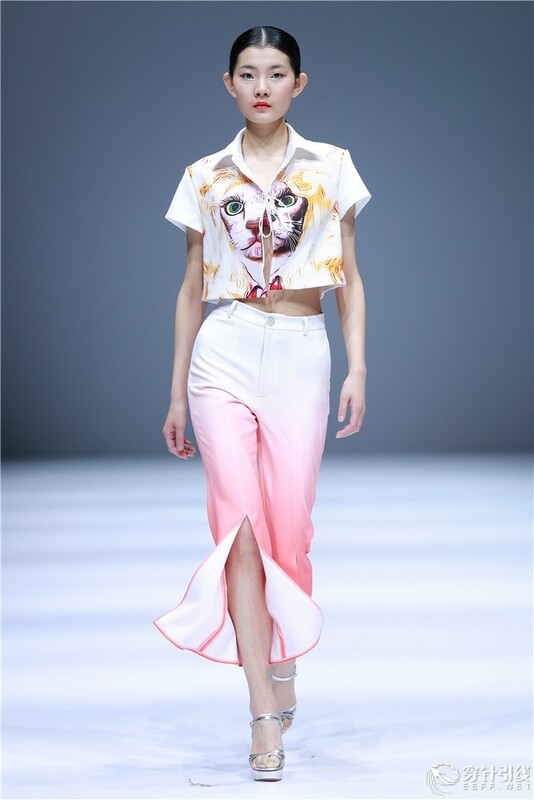 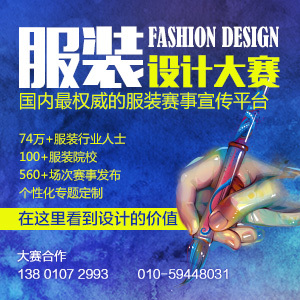 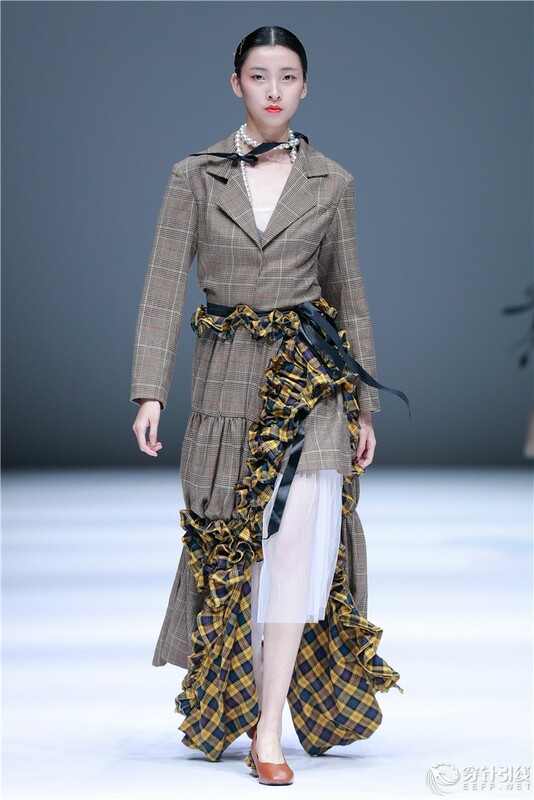 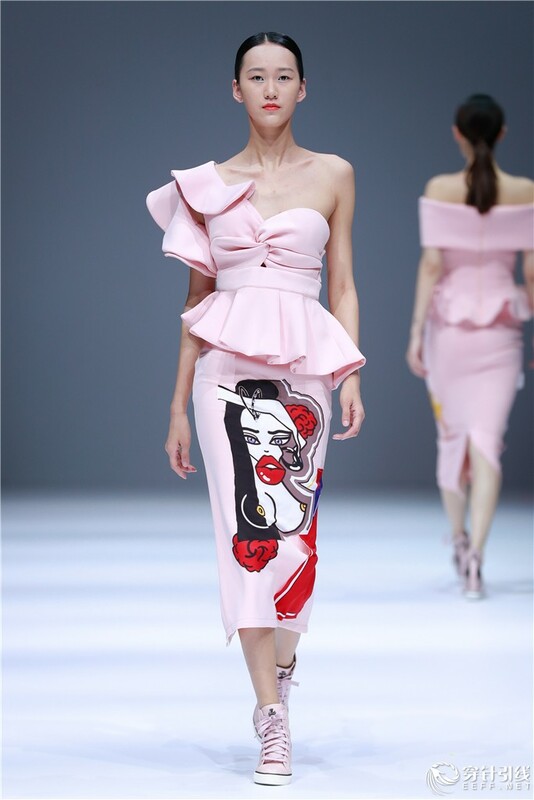 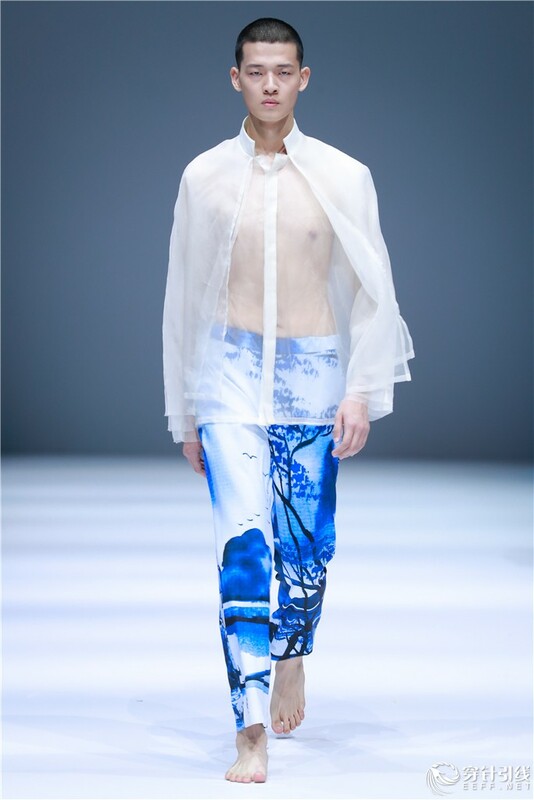 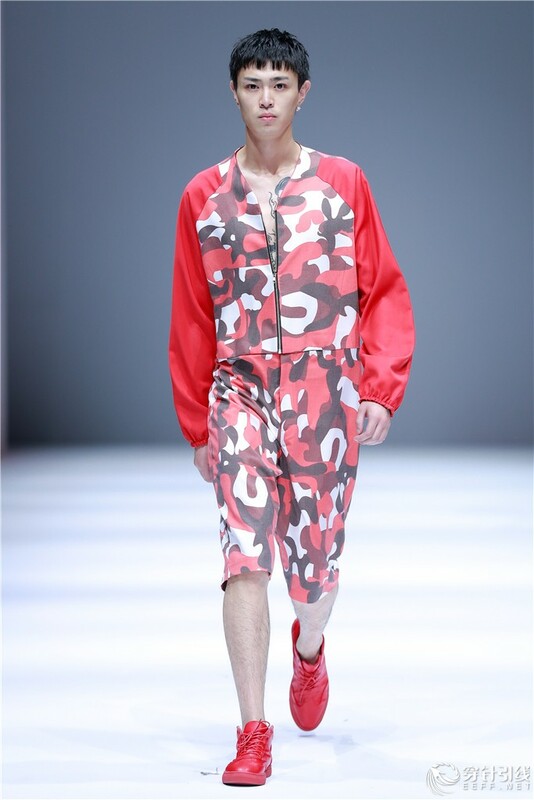 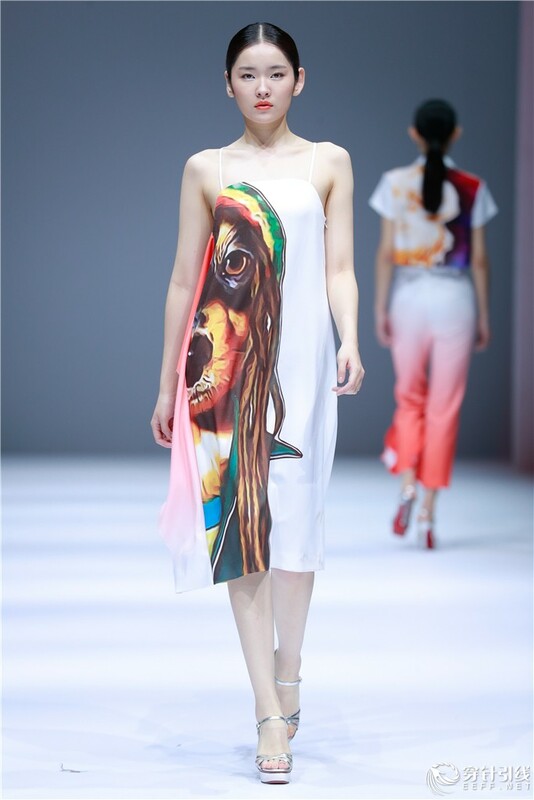 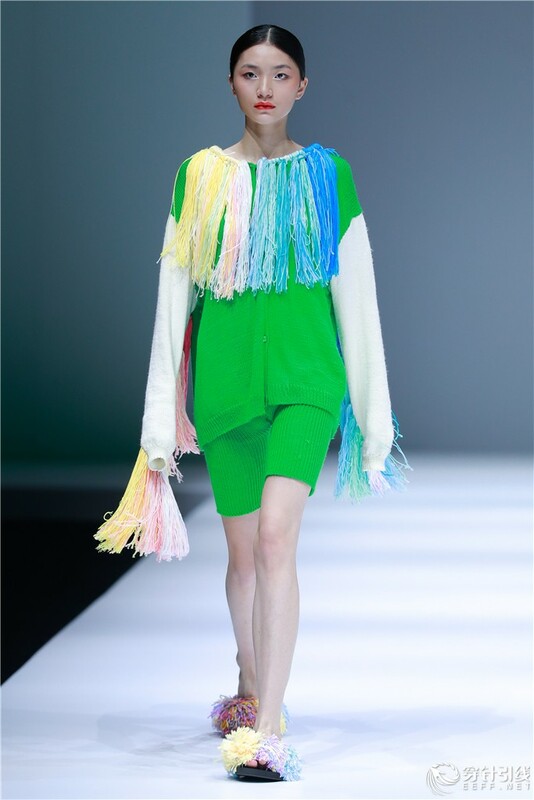 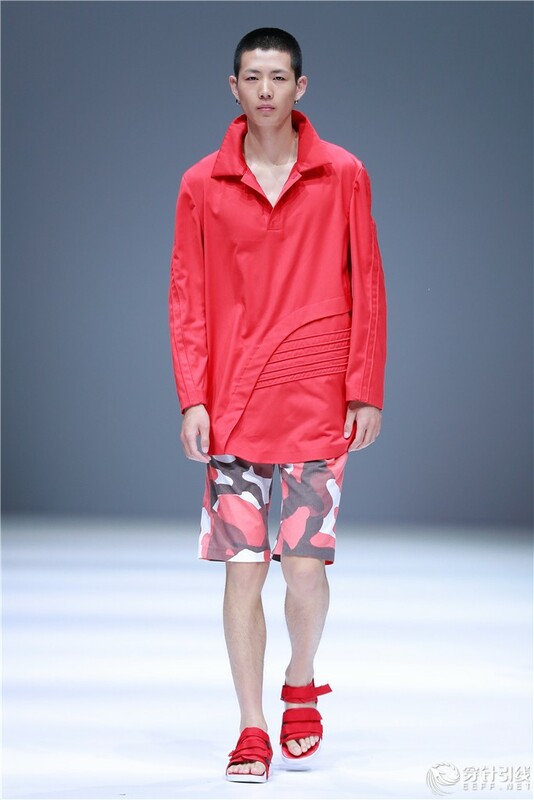 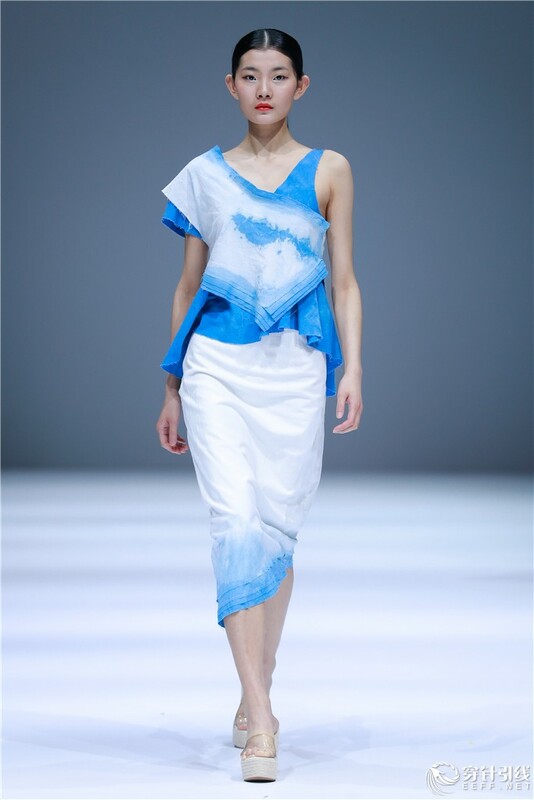 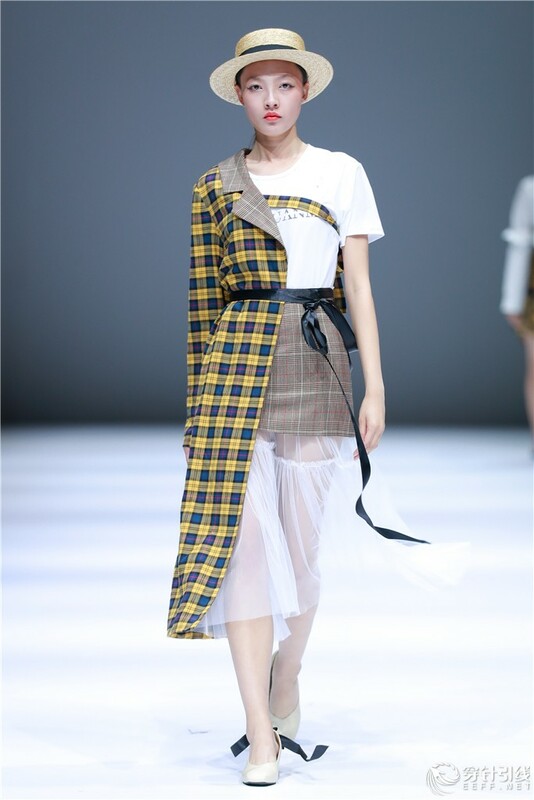 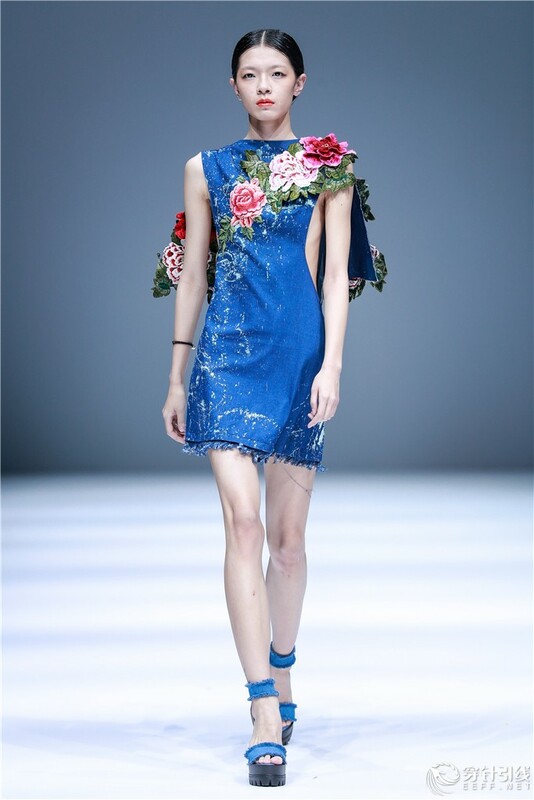 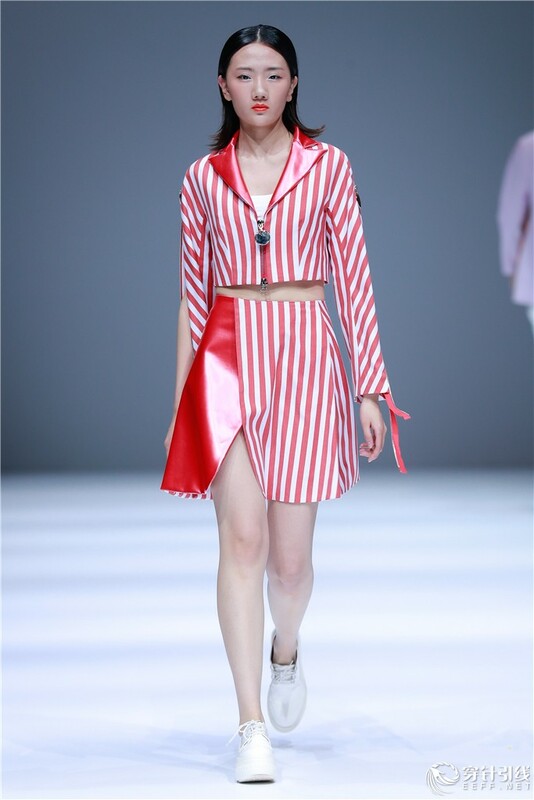 It was the fourth time for the college to participate in China Graduate Fashion Week and 80 garments designed by 40 graduates were presented in the show. 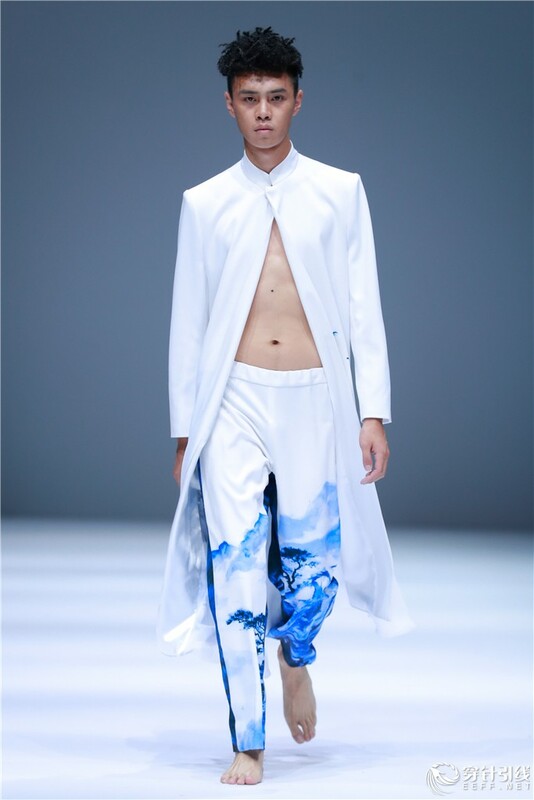 The theme of the show was “blankness”, which was a traditional expressional form in China, using blankness to bring out beauty. 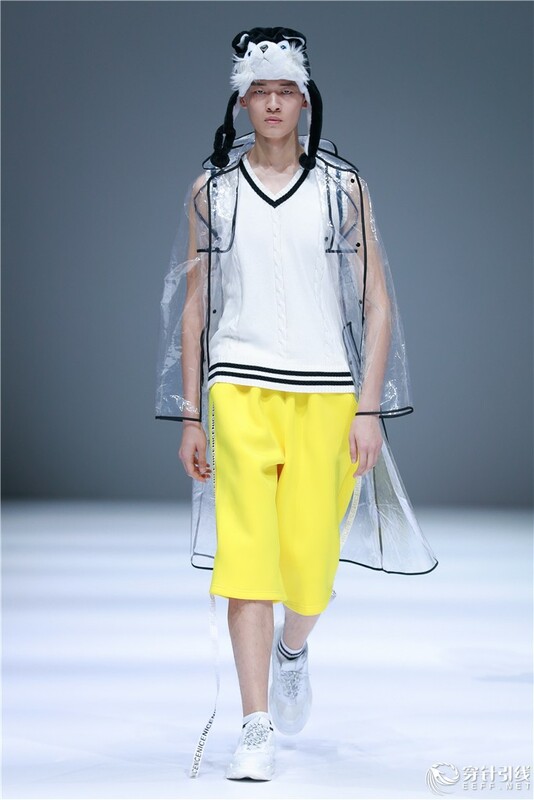 The theme aimed at reminding graduates of staying focus on highlights and reserving some space for the rest. 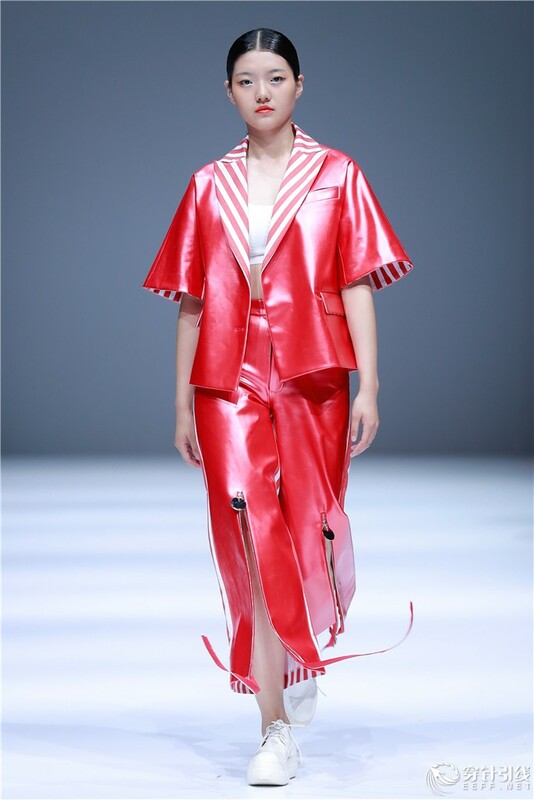 Graduates paid more attention to the beauty of fabric and space between human body and garment, created different shapes through folds and twisting to give people abundant imagination. 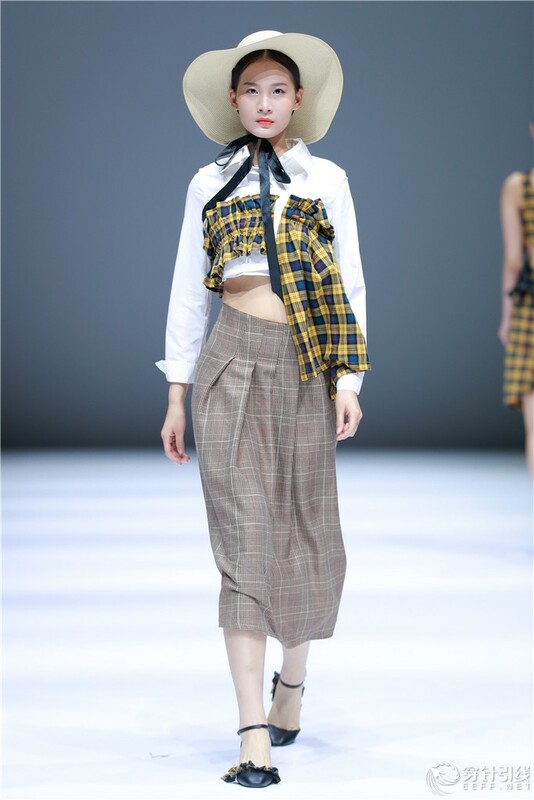 Theme colors included cherry, lavender, blue, green and yellow. 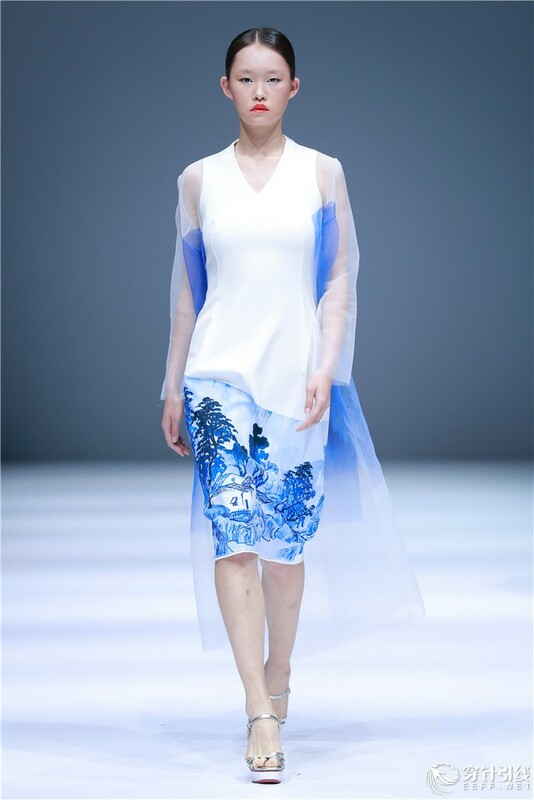 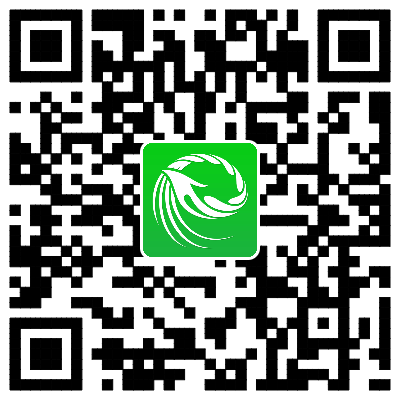 Various technologies, such as digital printing, printing and dyeing and embroidering, were used. 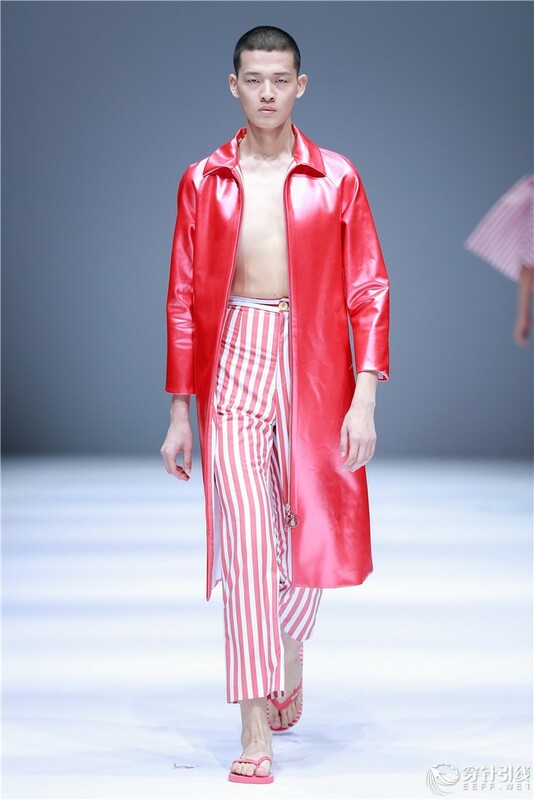 Besides making innovations, graduates also attached importance to the fits of garments and industrial details to show the craftsmanship of designers.